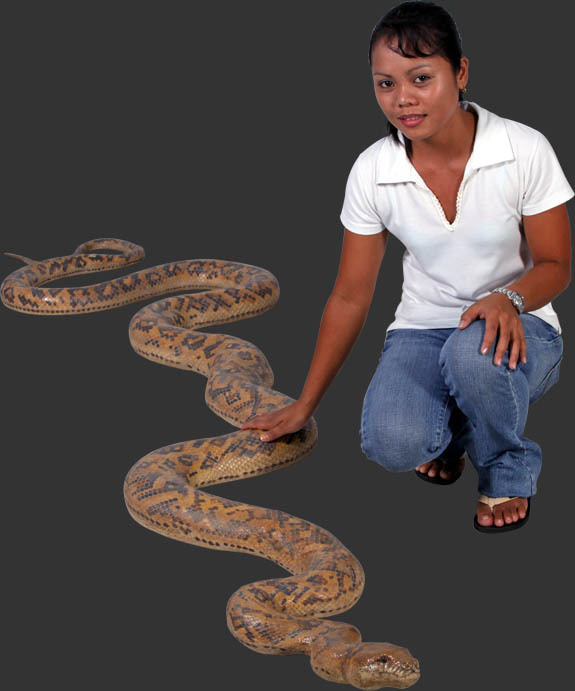 Python / Fiberglass L x 99.5 in. W x 24.75 in. H x 3.75 in. 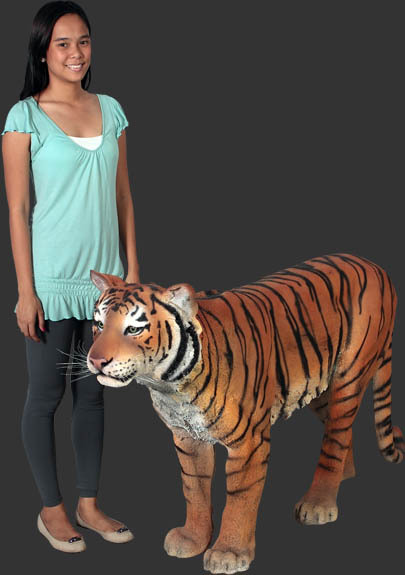 Sumatran Tiger / Fiberglass L x 63 in. W x 13.15 in. H x 37.25 in. Yellow-fin Tuna / Fiberglass L x 64.75 in. W x 18.75 in. x 24 in. 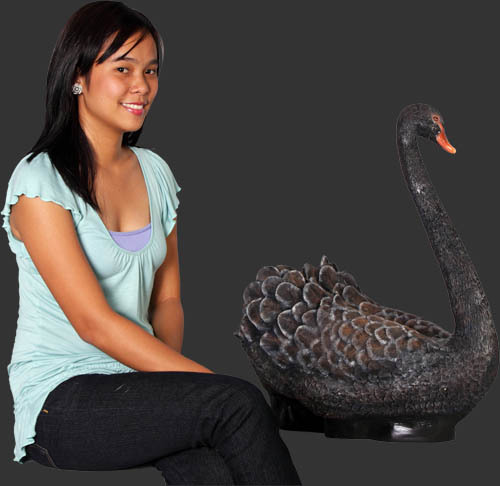 Sitting Swan Black/ Fiberglass L x 23.25 in. W x 11.75 in. H x 25.75 in. 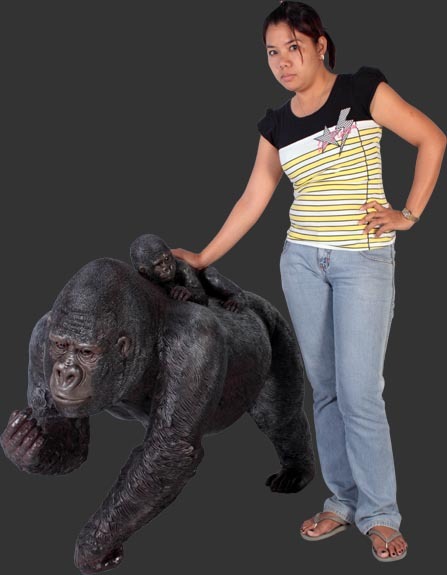 Female Gorilla with Baby / Fiberglass L x 48.5 in. W x 23.5 in. H x 34.5 in. 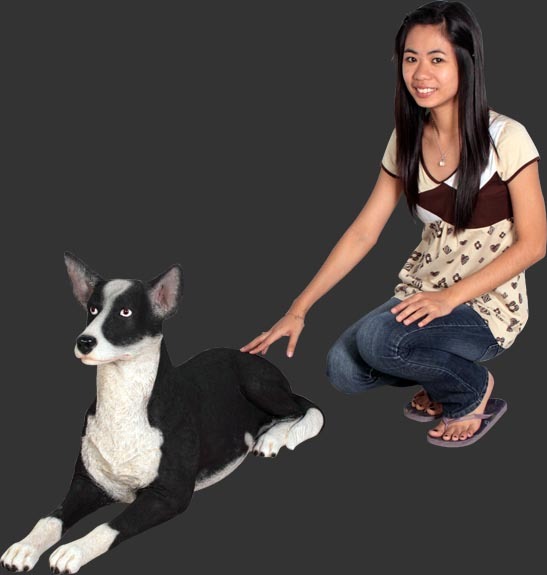 Kelpie Dog Lying Down / Fiberglass L x 40.75 in. W x 12.75 in. H x 21.5 in. 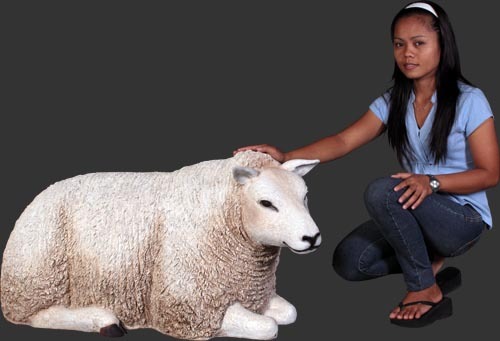 Texelaar Lamb - Lying Down / Fiberglass L x 40.25 in. W x 20.25 in. H x 20.25 in. 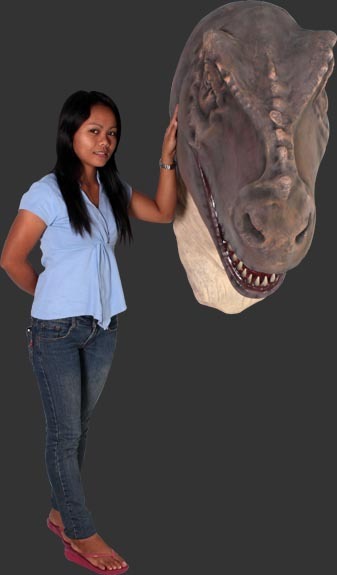 T-Rex Head Jumbo / Fiberglass L x 42.75 in. W x 19 in. H x 33.25 in. 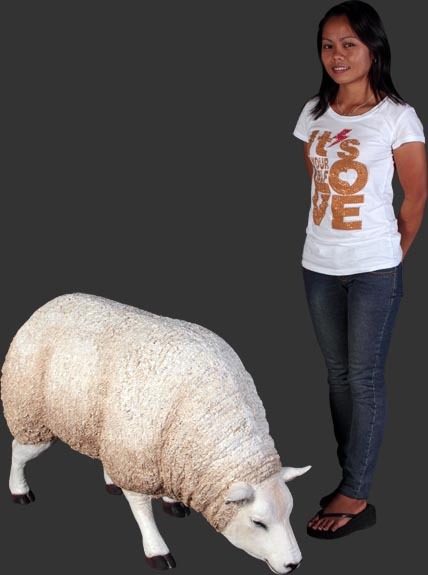 Texelaar Lamb - Head Down / Fiberglass L x 41 in. W x 18.5 in. H x 25.75 in. Standing Pelican / Fiberglass L x 22.5 in. W x 12 in. H x 33.75 in.